Blending Red Raspberry seeds... - Got Greens? 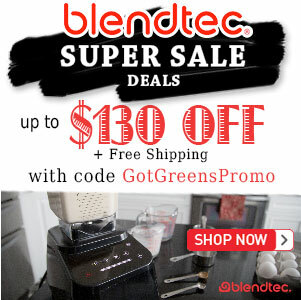 Will the Vitamix or Blendtec blend Raspberry seeds where I can not tell they are in there? My Kitchen Aid did not do any better than the Magic Bullet I have been using, but I think red raspberries are so good for me that I put up with the seeds. If they are reduced at all it will be a plus! Guess I will find out in about 10 days or so when my VM gets here…but would like to be prepared, so knowing ahead of time would be great. If you have made smoothies with raspberries in a common kitchen blender, KitchenAid/Magic Bullet, you will be pleasantly surprised upon making one in a Vitamix. Most people making smoothies in a Blendtec of Vitamix have no idea there are seeds in it. To a refined palette it is possible to notice a minor texture but it by no means feels like a seed. If your smoothie contains other hard texture/roughage ingredients (like chia seed, dried goji, pears…) any raspberries seeds will be completely unnoticed. One way to reduce any hint of seed texture even more is to make your blend with frozen raspberries and blend with minimal liquid. 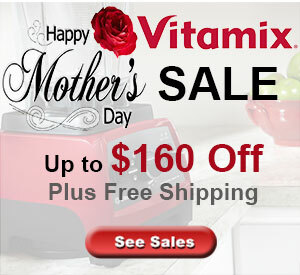 Enjoy your Vitamix and smooth raspberry smoothies! Strain the juice after…its easier. My Vitamix does a good job of pulverizing seeds in berries. 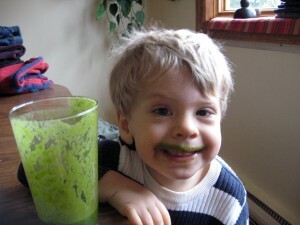 But the truth is they don’t disappear completely, there is always a little bit of texture from them in my smoothies. It’s still a HUGE difference from my other blender – I just avoided using any berries with seeds for my smoothies.